It’s no secret that getting outside is good for your health. But during the colder months, it may be tempting to just curl up in front of your fireplace and watch football from the comfort of your home. While that is a great way to spend a day, why not take advantage of all of the incredible outdoor winter activities Lincoln has to offer? We’ve compiled an ultimate Lincoln Winter Activities Guide because the Lincoln area isn’t short on choices. Here, you’ll find the best places to go cross-country skiing, sledding, snowshoeing and so much more! And, for extreme winter activity enthusiasts, we’ve included a few places on this list that are just a short drive away where you’re guaranteed to have a blast. If you are a beginner, be sure to stop by UNL’s Outdoor Adventure Center to rent any equipment you might need. Anyone in the Omaha or Lincoln communities are welcome to rent, so bundle up and get ready to have a memorable day! You may have to hunt a little bit, but there are plenty of hills near East High School and Seacrest Field that are perfect for sledding! While the hills aren’t particularly steep, they are still a ton of fun and will get you warmed up for a full day of sledding steeper hills around Lincoln. 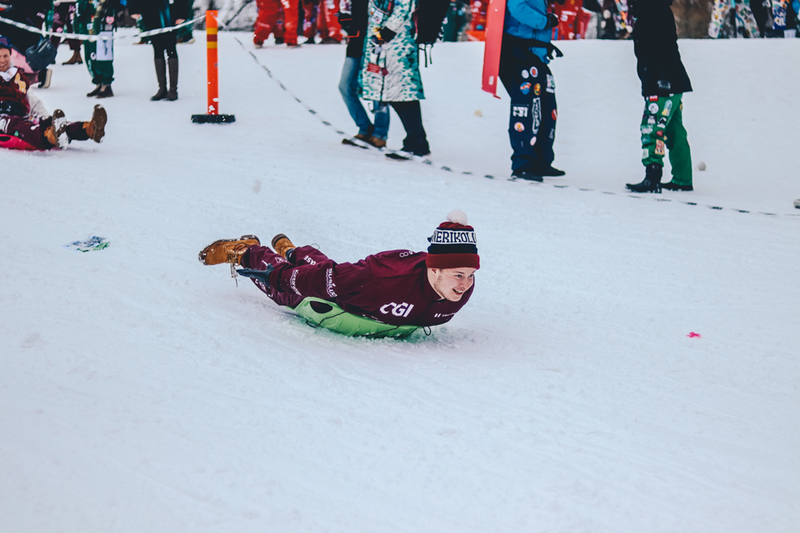 Between the parking lot on the west side of 40th street and the football field, you’ll find Southeast High School’s premier hill that is perfect for sledding. Because this hill isn’t as well known as some of the others on this list, you’ll have it mostly to yourself! Mahoney State Park turns into a wonderland during the winter months, so you’ll see it pop up a couple of times on this list. Sledding at the park is especially fun and while you have to pay a small fee to get inside, there are several hills for you to have the time of your life on. Plus, they offer sled and toboggan rentals so all you have to bring is warm clothing and yourself! Located on the west side of the Lincoln Airport, you can watch planes take off and land while you sled down Turner Hill, one of the tallest hills in Lincoln! For younger children, the southeast side of the hill boasts a fairly gentle slope down to the schoolyard below. The “Choo Choo Hill” at Pioneers Park is one of the most popular hills in Lincoln — and for good reason. 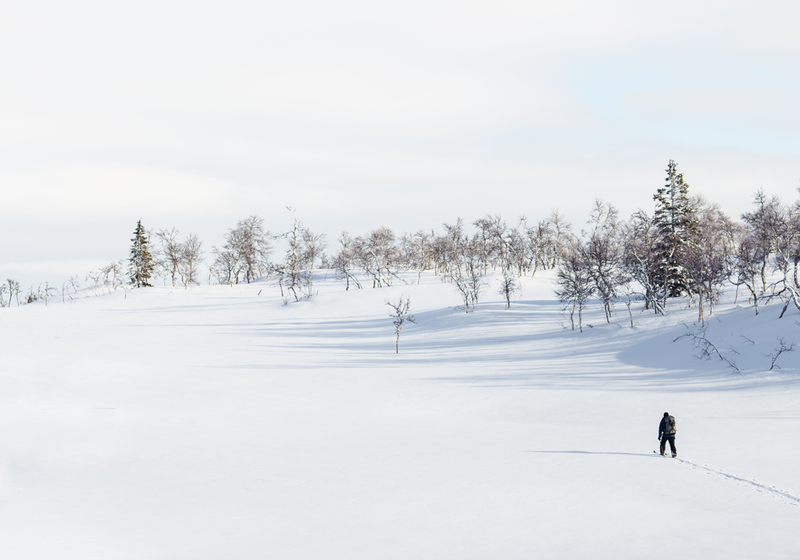 It offers actual toboggan ramps, which give you incredible speed even before you hit the surface of the hill. And if the gates are unlocked, Pioneers Park’s amphitheater is a prime location for ice sledding! Holmes Lake Park is one of the best spots in Lincoln to sled. The slop on the west side of the lake is simply amazing for sledding. In snowy conditions, children and adults of all ages can slide down at full speed! The beautiful Mahoney State Park in Ashland is the perfect spot for cross-country skiers. They have over seven miles of hiking trails that are well groomed for skiing or snowshoeing throughout the season. Pioneers Park is the perfect place to enjoy a relaxing afternoon of skiing on easily marked and groomed trails. Not only are the trails perfect for both snowshoeing and cross-country skiing, but they also offer stunning winter sights of snow-covered meadows and pine trees! The largest city park in Lincoln, Wilderness Park features an expansive network of trails perfect for both snowshoeing and cross-country skiing all season. Plus, the frozen river is a beautiful sight while you trek around the park. This 850-acre prairie nature preserve transforms into a winter paradise when the snow falls. See the sights, including a historic 19th-century wagon from the Oregon Trail, while you ski or snowshoe! Railyard Ice Rink is a seasonal outdoor ice skating rink that has become a special wintertime tradition for many Lincoln residents. 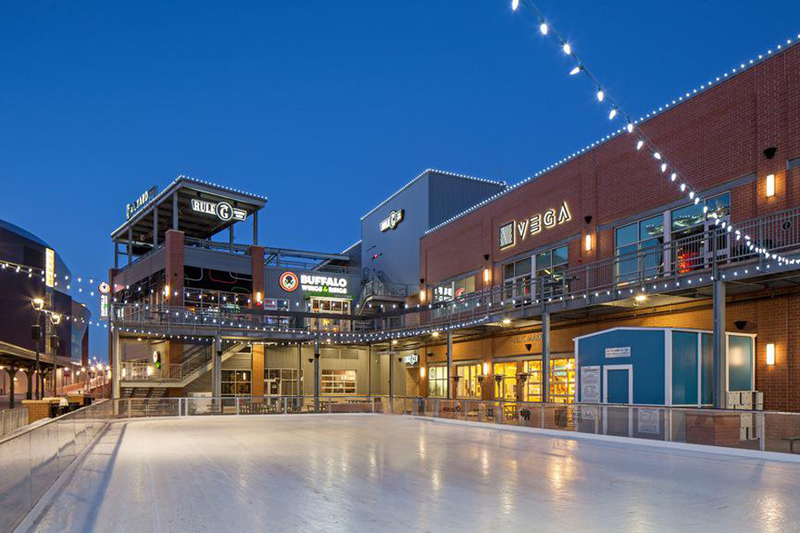 Spend the day skating while enjoying a hot beverage or grab a bite to eat from any of the amazing Public Market or Railyard restaurants. Don’t know how to skate yet? John Breslow Ice Hockey Center offers public skating along with classes to teach both kids and adults the basics of ice skating. Visit a skating camp, learn hockey skills and more — all while having fun at this indoor ice rink! Mt. Crescent may be open year-round, but the winter months are the best times for you to visit. This is one of the only downhill resorts in the area, perfect for skiing and snowboarding. 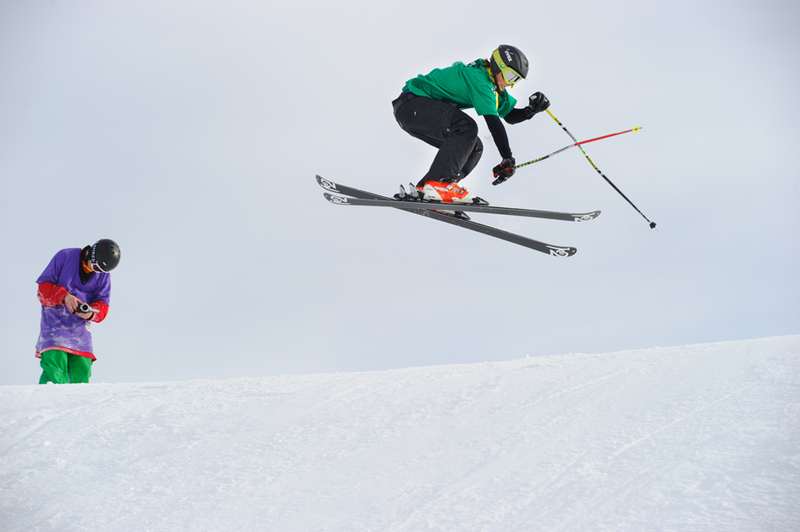 You and your family can take lessons or you can go ahead and start shredding the hills! Just two hours and 45 minutes from Lincoln, Snow Creek in Weston, Missouri is the best spot for winter family fun, boasting some of the most fun ski and tube hills in the area. Make it a day trip or spend the weekend exploring all Snow Creek has to offer! Lincoln skiing and snowboarding enthusiasts should definitely join the Cornhusker Ski Club. They enjoy getting together to ski and/or snowboard incredible mountain slopes, but they also go on wine tastings, attend music events and more. Every ski season they take trips to different ski resorts around Colorado, giving you a better price than if you went on your own. Plus, you get to meet a wonderful group of people with similar interests! What is your favorite outdoor Lincoln winter activity? Let us know in the comments!